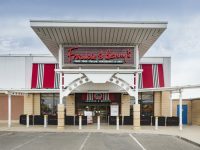 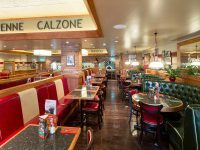 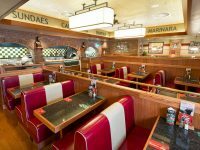 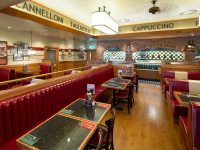 To develop, manufacture and fit out a new Frankie and Benny's restaurant. 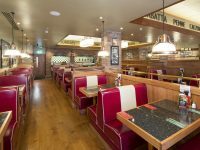 Working closely with the designers and architects, we were commissioned to complete the fit out of the new Frankie and Benny's in Craigleith, just outside Edinburgh. 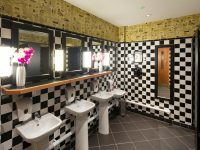 This contract included the management of client contractors as well as sub-contractors. 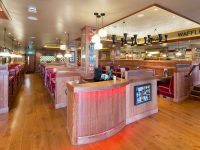 We provided a full in-house joinery package, manufacturing all joinery from our workshop in Stockport. 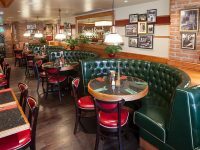 The restaurant opened on time and on budget featuring a wealth of bespoke details and craftsmanship. 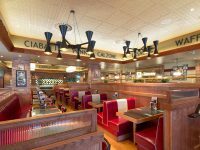 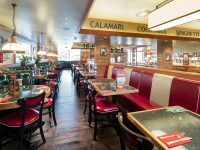 Craigleith is our latest success in a series of fit-outs for Frankie & Benny's.